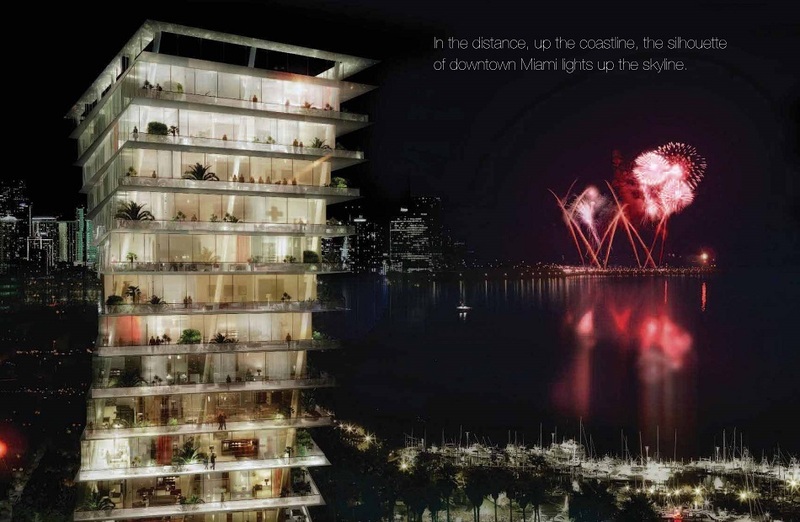 Since 1999 the thirteen story Grand Bay Residences in Key Biscayne has provided a great island living experience thanks to its position on twelve acres that are just a few feet from the sunny beach as well as 138 Key Biscayne condos for sale that offer space, comfort and great views. 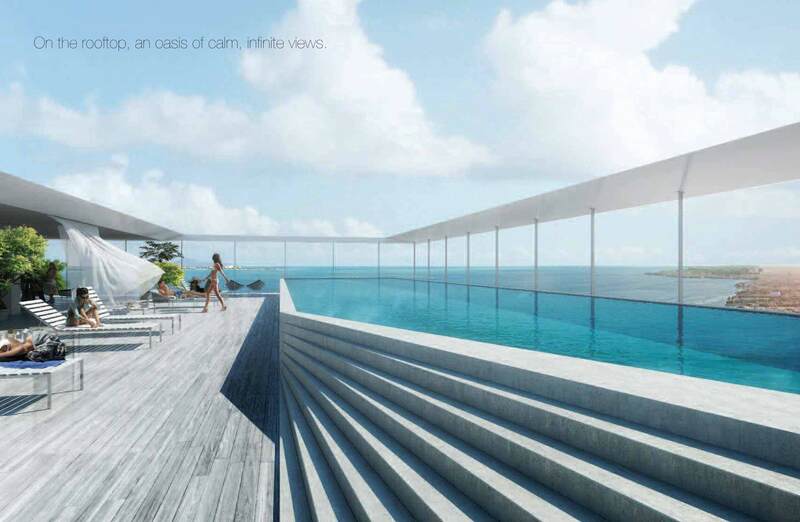 Walk to the beach, admire the vistas of the ocean and the island, there is never a dull moment at the Grand Bay Residences. 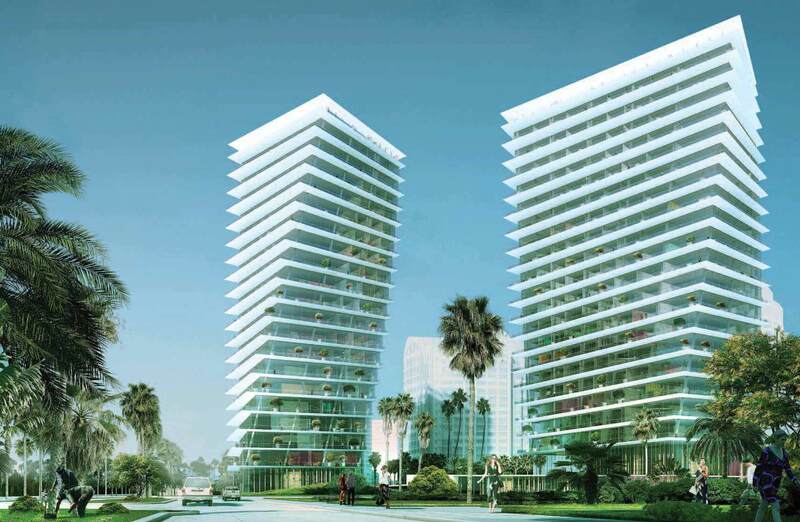 The Grand Bay Residences accompanies its neighbor the Grand Bay Tower. Enjoy conveniences like valet, concierge and housekeeping services or relax and swim in one of the two swimming pools. You'll also come across a social room plus fitness centers with all of the modern equipment to work each of your muscle groups and many more great amenities. Expect to find plenty of modern residential features when exploring the units of Grand Bay Residences condo, including spacious balconies. A major perk of Grand Bay Residences is how close it is to the beach but there is a lot more to explore nearby like the Ritz-Carlton next door, Village Green Park to the west, tennis, the L'Esplanade Mall, Bill Baggs Park, Crandon Park and the Key Biscayne Shopping Center. All of these places are right on the island but you'll find an even larger amount of sights and activities in Miami, reachable by heading north along Crandon Boulevard which eventually turns into the Rickenbacker Causeway.